Over 800 design industry professionals were united in celebration at the Association of Registered Interior Designers of Ontario (ARIDO) awards on October 5th as figure3 scooped the night’s top honours. The firm walked away with the Project of the Year Award for their work on Penguin Shop as well as an Award of Merit for their work on Aviva’s Digital Garage. Penguin Shop was also recognized with an Award of Excellence. Briefed to create an Instagram-friendly store that reads as a departure from the traditional bookshop, figure3’s creative concept sought to foster a sense of discovery, wonder and delight. Inspired by the Penguin brand’s ‘super-fan’ and the personal bookshelf they take such pride in, the concept brings the Penguin brand to life in a delightful, yet functional way. 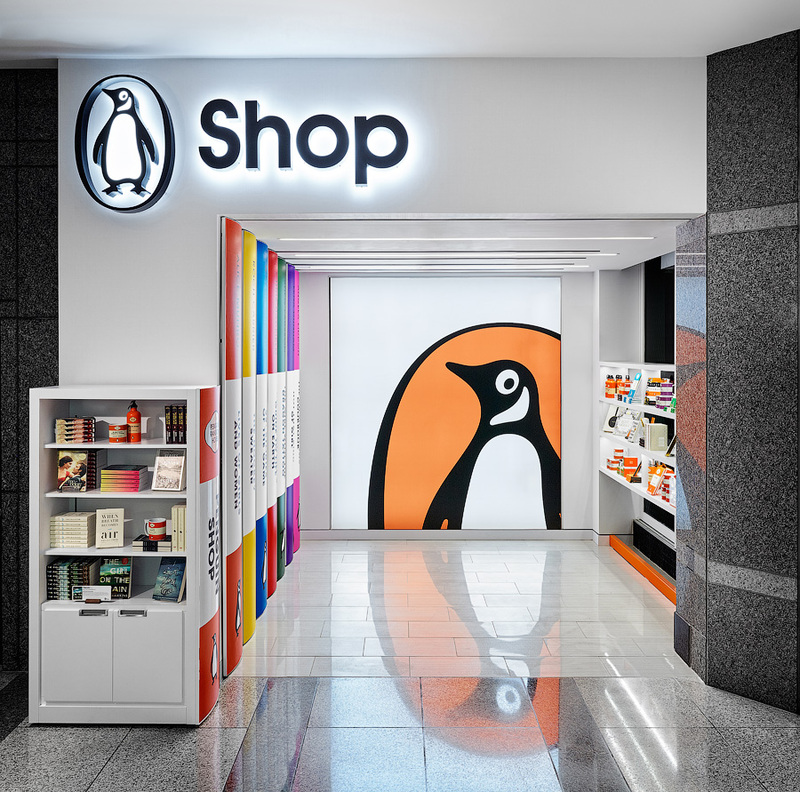 Launched in the summer of 2016, Penguin shop has garnered international headlines and accolades.